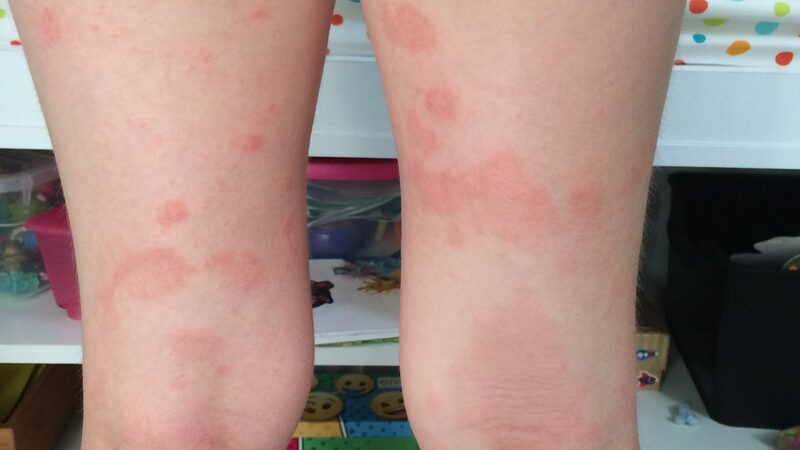 Here’s a photo of an eczema flare-up this summer – she had red, itchy, scaly skin all over her legs, arms, torso and face. It really bothers her and I wish there was something I could do to take it away. Sadly there’s no cure, so all we can do is try to manage the symptoms and prevent a flare-up. Eczema is part of a group of related health issues known as ‘atopy’. 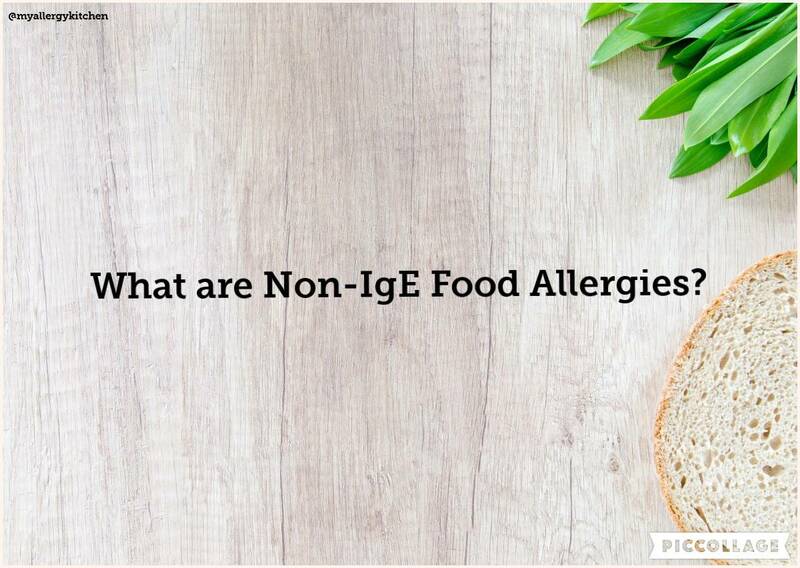 This family of conditions includes eczema, asthma and allergies – including food allergies, hayfever, pet allergies and so on. These tend to run in families. So if you have any of these conditions, chances are your kids will get at least one of them too. 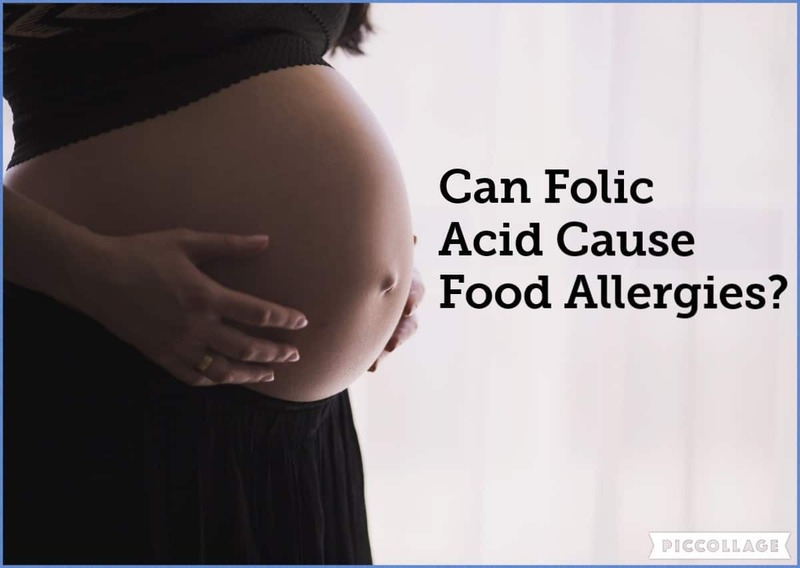 It’s very common for children to have all three of these atopic diseases together. If your child suffers with childhood eczema, they will have red, dry itchy skin. Eczema is actually a lifelong condition. This means your child may appear to outgrow their eczema as they get older, but it is very likely that it will return in later life. How is childhood eczema treated? The medical treatment for childhood eczema is to moisturise at least twice a day using special creams or ointments that will not irritate the skin. You should also use emollients for washing and never use soaps or bubble bath. Your child’s doctor can prescribe eczema creams, ointments and emollients. 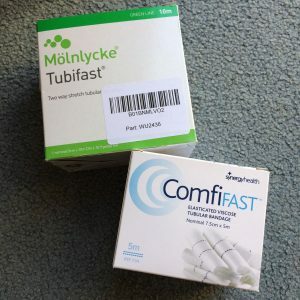 To treat a flare up you will be prescribed a steroid cream such as hydrocortisone, but these are only used in short bursts when needed. 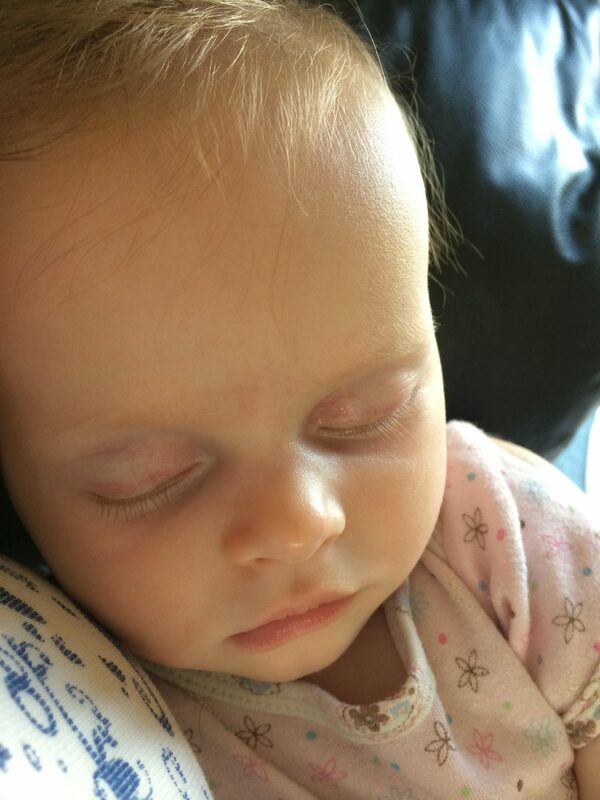 If your little one is suffering with childhood eczema there is plenty more that you can do to help them. 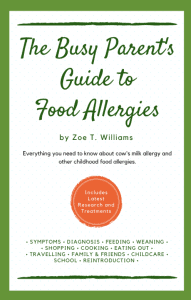 Here are some of the tips and tricks we have learned that help my 7 year old with her eczema. There are many different triggers for eczema. You can actually help prevent an eczema flare up by avoiding the triggers that cause the inflammation in the skin. By trial and error you can learn what makes their eczema break out and avoid those things as much as possible. My daughter’s triggers are bubble bath and other detergents, sweets, heat and sweat. Some doctors will advise you to wash as little as possible if you have eczema, others will recommend daily washing. We’ve found daily washing using emollients works best. It washes away sweat which can cause flare-ups. Keeping the skin clean helps to prevent infections too. You must use lukewarm water as hot water can also trigger eczema. When the weather is really hot, playing in a paddling pool can really help, or going swimming regularly – just remember to apply moisturiser afterwards. Wet wrapping is a simple technique for soothing itchy red eczema. Cool, wet bandages are applied to moisturised skin, with dry bandages over the top. You can leave the bandages on for a couple of hours or overnight. 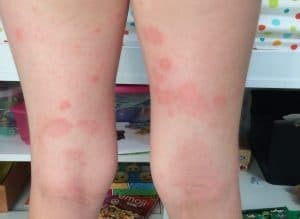 A great technique to use if your child’s eczema flares up when the weather is hot as it cools the skin right down. These special bandages are tube shaped, so you put them on like a sleeve. We use the green one for arms and the blue one for legs. I recommend these two brands for price and speed of delivery with Amazon Prime. School uniform from Marks and Spencer – if you are super organised organised and buy it in June or July they usually give good discounts! Firstly, for laundry you must use something suitable for sensitive skin. 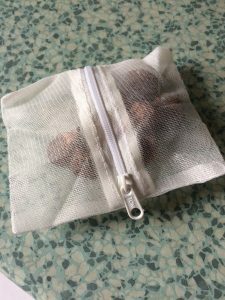 I swear by soap nuts – and for once this will actually save you money! 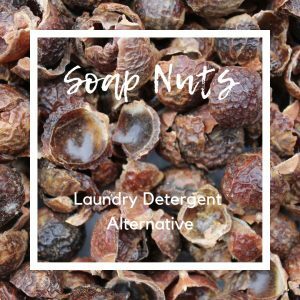 A big bag of soap nuts costs around £14 and lasts for 300 washes. You put them in a little bag and pop them into the washing machine with the clothes. You don’t need to use any fabric softener with these. I also use Ecozone stain remover which works really well for most stains (I do use Vanish as backup!). To clean the rest of the house I prefer *Ecover products, which I have been using for years. We always use Ultrasun Family Suncreen SPF30. It’s specially formulated for sensitive skin. 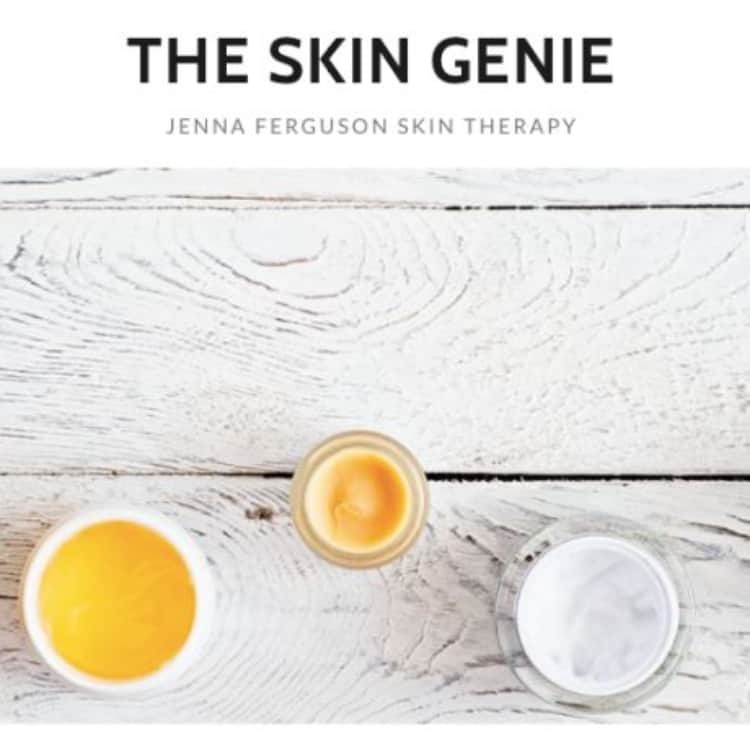 You only need to apply it once a day, which is a huge bonus when you’re already applying eczema creams several times a day. You don’t really want to be on the beach rubbing sunscreen into eczema-prone skin with sandy hands! It is pricey but you use less because it’s a once a day formula. You can sometimes pick it up at a discount from TK Maxx so keep your eyes peeled! We read the headlines. We try all the latest miracle cures. We’ve tried all these and they did nothing for my daughter’s eczema. That’s not to say it won’t for for your child though! Maybe we did it wrong?! Every child is different so it can take time to work out what irritates your little one’s eczema and what can help to soothe it. 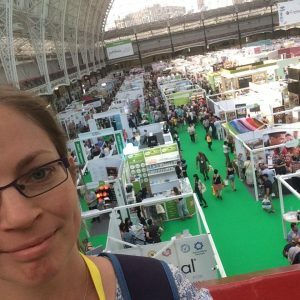 Do you have any other self-help tips for eczema that I have missed? Share in the comments below. Thanks for the suggestion. I hadn’t heard of this before!